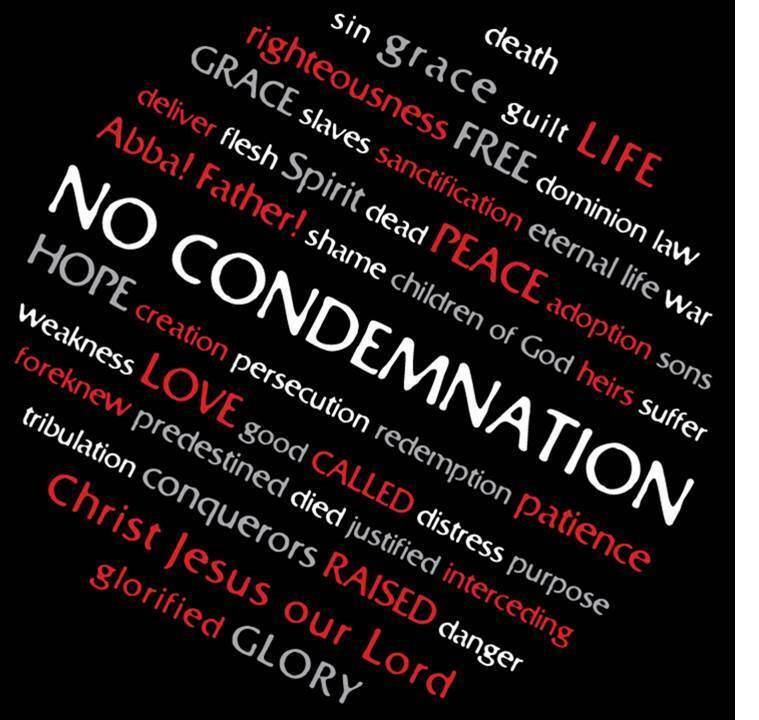 Here’s an outline of the book of Romans, which is good to review as you read through the entire book. The devotional itself will start tomorrow morning, so this and yesterday’s introduction may serve as adequate introductions to this great epistle. We’ll be studying Romans 1-8 in this series, which will consist of 35 lessons (not counting yesterday and today’s introductions). We may not often think about it, but every believer owes something to God. After all, God is the One who redeemed us and saved our lives in time and for eternity. In reality, we owe everything to Him. The big question is, what exactly do we owe Him? According to today’s passage, we owe it to God to walk in the Spirit. There are loving reasons for this indebtedness: a choice to live in the flesh produces nothing but spiritual death (which is the absence of life; no love, no joy, no peace, etc.). But a choice to trust the Holy Spirit to deal with our sinful body appetites produces God’s life in our experience. Those who make the consistent decision to walk in the Spirit and to be led by Him prove themselves to be His [mature] sons and daughters. By inference, those who do not walk in the Spirit prove themselves to be [at best] carnal believers, like immature little children. At worst, they are demonstrating that they may not, in fact, be true believers at all. The Holy Spirit is called the Spirit of adoption. That is, He is the One who places us as adult children into God’s family with all of its privileges … much like an unwanted orphan who is fully made a part of a loving, caring family. Chief among those privileges is that we have an endearing relationship with God the Father. We call Him “Abba,” similar to “Daddy” or “Papa.” The Spirit’s ministry to us is to testify to our human spirits that this is the relationship we have with God. It is the Holy Spirit providing assurance of our salvation. As God’s children, we are His heirs, with the promise that we share in the inheritance that belongs to the Lord Jesus! The inheritance itself is [at least] partially determined by our suffering with Christ. Since we are brothers and sisters of Jesus (as well as sons and daughters of the Father), we should expect the same kind of treatment experienced by our Lord. When we suffer as a Christian, we bear a striking resemblance to Him who died for us. 1. What does the believer owe to God, and why? 2. What are some benefits of living a Spirit-filled life? In what ways are you enjoying those benefits in your own life? 3. Application: ask the Holy Spirit to send you assurance of your relationship with God. Record your thoughts and impressions for a few days to track God’s answer to your prayer. 4. While Jesus was on earth, what were some of His sufferings? In what ways have you experienced similar kinds of suffering? It’s a wonderful thing when an individual can sum up the entire purpose of his life in a brief, simple statement. That’s exactly what Paul does here. He was a slave of Jesus … out of love, and by choice. He was called as an apostle, sent out to preach, teach, establish new churches, and oversee the spread of the gospel. He separated himself wholly to this gospel (Greek: euangelion- good news). His passion was a Person, none other than Jesus Christ Himself. This Jesus—the passion of Paul and countless others after him—is none other than the Son of God. Proof of Jesus’ Divinity is His resurrection from the dead. He rose, therefore He is all that He claimed to be, and all that was predicted of Him in hundreds of Old Testament prophecies. Jesus is Lord! It was through Jesus Christ that Paul discovered his meaning and purpose in life. From the time of his conversion until his eventual martyrdom at the hand of the wicked emperor Caesar Nero, Paul was on a mission to please his new Master. His passion for a Person has been a blessing to us all. 1. 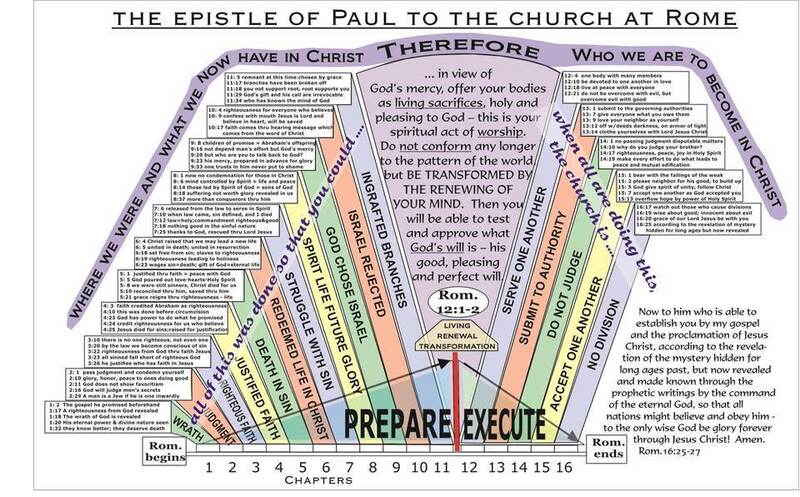 Notice the pattern of Paul’s summary of his life’s purpose: his allegiance, his calling, his focus, his main theme. Identify this pattern in the first few verses. 2. 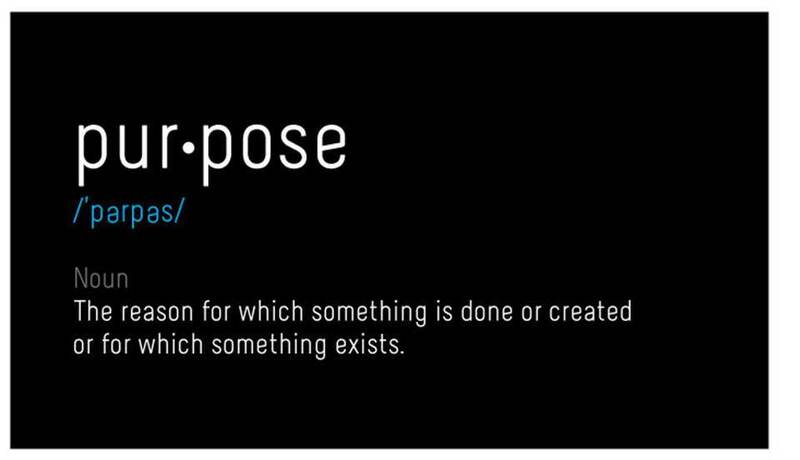 Can you summarize your purpose in life in a single statement, as Paul the apostle did in Romans 1:1-4? Why not try to do that right now, using Paul’s words as a pattern. 3. Why is it only right and proper to name Jesus as our Master and Lord? What are His credentials, and why does this make sense for us to do? 4. Is Jesus your Lord and Master? If so, what evidence is there in your life to demonstrate that relationship?